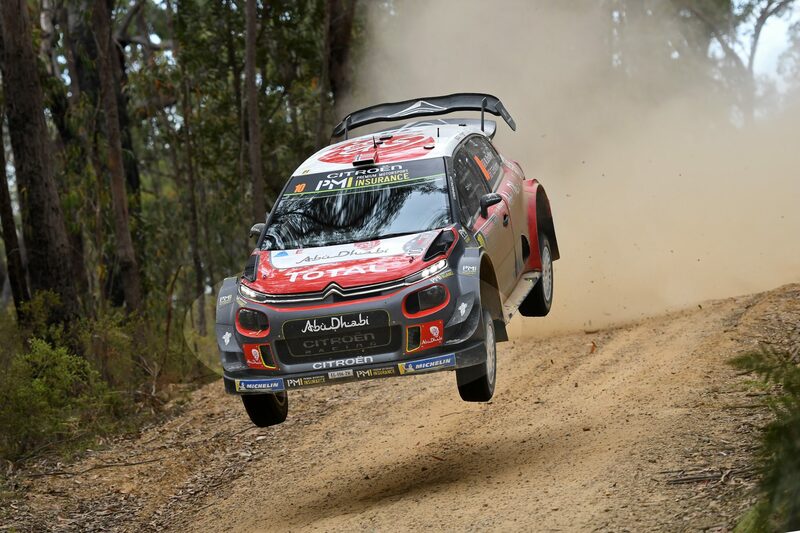 COFFS COAST (NSW) – Citroën factory driver Mads Østberg has squeezed out a slender lead after the opening daytime stages at Kennards Hire Rally Australia, the deciding round of the FIA World Rally Championship on the New South Wales Coffs Coast today. Entry to the daytime special stages is free for spectators aged under 18, children 12-18 pay $10 at the Destination NSW Super Special Stage. Full details including times, maps and driving directions for all spectator points are available at the website WWW.RALLYAUSTRALIA.COM.AU, under SPECTATORS.